MCTs and Ketones are much different. MCTs are unique shorter fats that are more rapidly absorbed and digested. This rapid absorption and digestion can allow these fats to be more readily available to be used for ketone production. In essence, they can be CONVERTED to ketones. 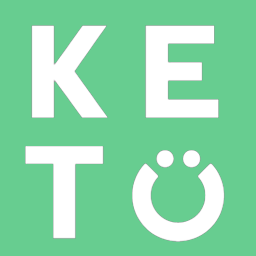 Ketones themselves are energy molecules that can be produced in the liver by burning fat (including MCTs) or can be take in supplemental form (Exogenous Ketones).